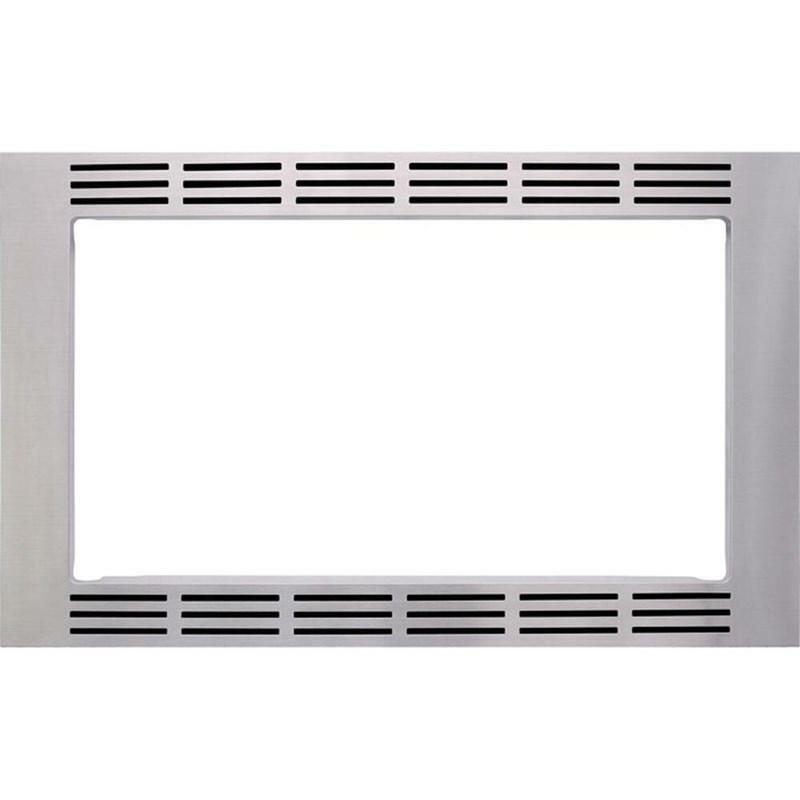 30" Stainless Steel Microwave Trim Kit. 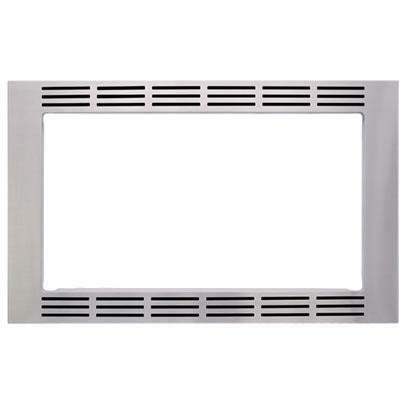 Description 30" Stainless Steel Microwave Trim Kit. 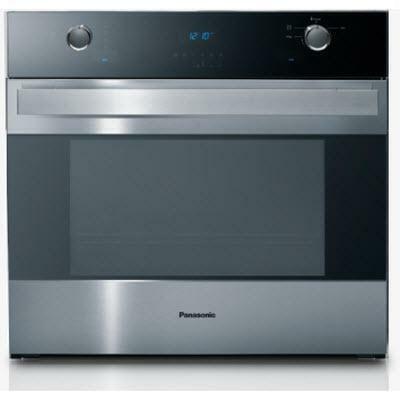 This Panasonic Family-size Genius® Inverter® microwave features 1200 watts of cooking power, a 1.6 cu.ft. 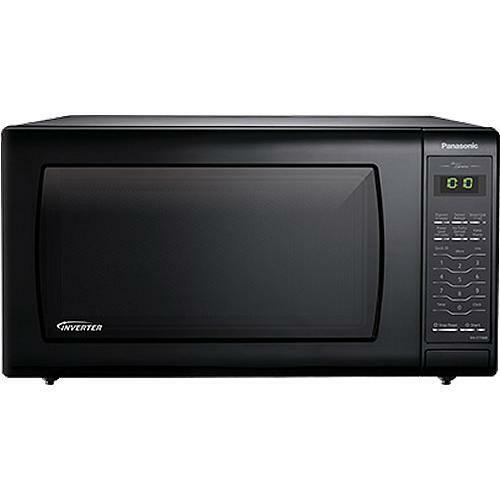 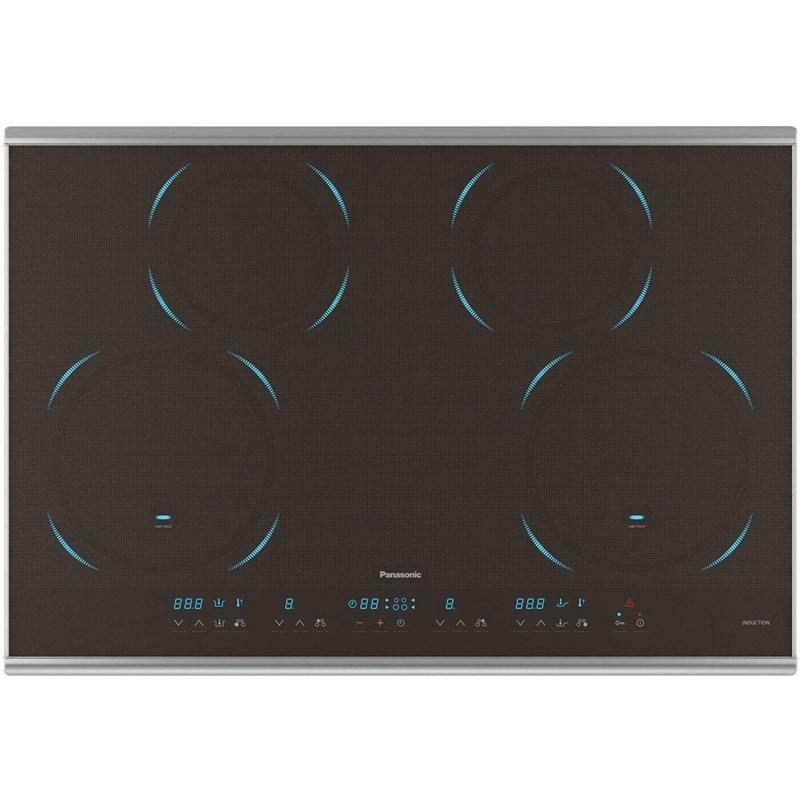 capacity and 6 digital LCD display.